Martock has an inspiring freestyle legacy. This program is a great next step after the Riders Program or for anyone interested in honing skills to compete in Slope style. 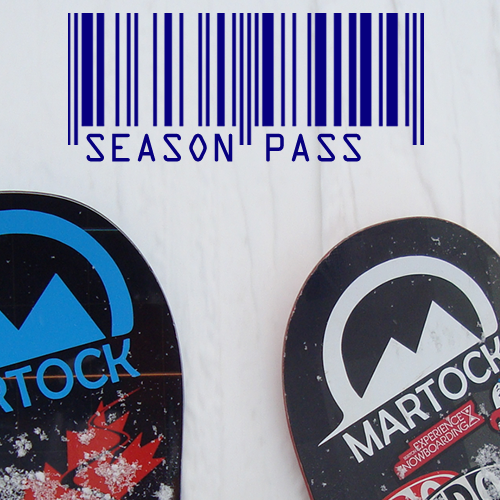 Ages 9-14 – Advanced Riders (4-6 years of riding experience) Riders Black participants should have taken part in the Martock RIP or Riders Green and Blue. Pro Skates knows snowboarding! We’re stoked to have them providing support to ProSpects and ProGirls. Overseen by licensed coaches who have also received additional RIDERS training and support from Canada Snowboard. 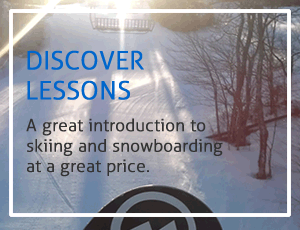 RIDERS BLACK facilitates a confident transition for athletes and families in the competitive Snowboard NS community while developing strong riding skills with a focus on competition.